Valentine’s Day is only two weeks away! Fortunately, Country Garden Florist is here to help! This special day is an opportunity to let those you love and care about know how much they mean to you. Gifts of love can be shared with your boo, your crush, your better half or anyone who would enjoy knowing how special they are in your life. There are so many options out there for flowers this Valentine’s Day, but where you buy those flowers makes a big difference. 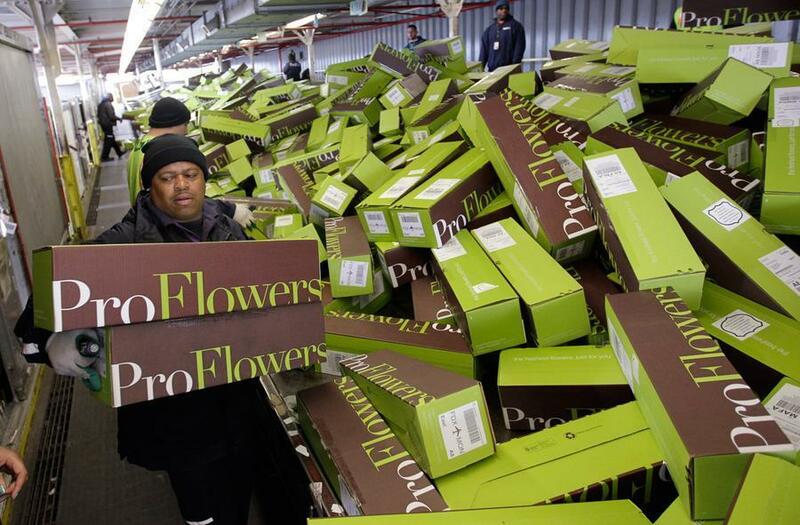 Sure you can order flowers in a box to be delivered by FedEx... but why take a chance. Don't settle for mass delivery. Call us, your experienced professional florist – one who personally designs and hand-delivers your flowers – guarantees an outstanding personalized gift for your Valentine, all while making you look good at the same time! So don’t stress out this Valentine’s Day. Leave it to us to create something special, something that is sure to exceed expectations this Valentine's Day!